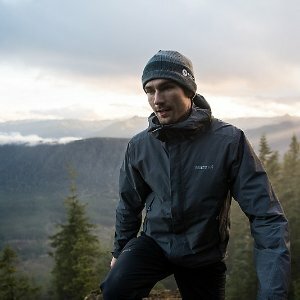 Marmot offers 25% off on Epic Outerwear. 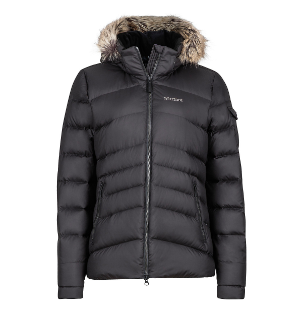 Marmot offers the Marmot Quasar Nova Hoody for $142.50 via coupon code "NOVA50". 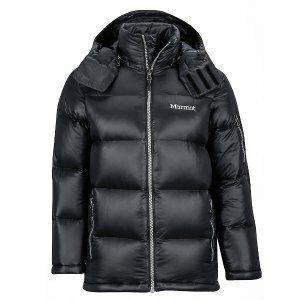 Marmot offers an extra 20% off on Winter Sale via coupon code "20MORE". 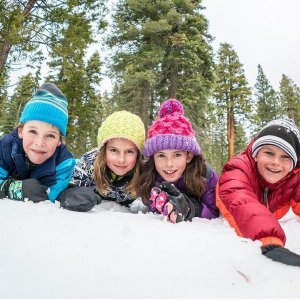 Marmot offers an extra 20% off Kids Sale Items via coupon code "20MORE". 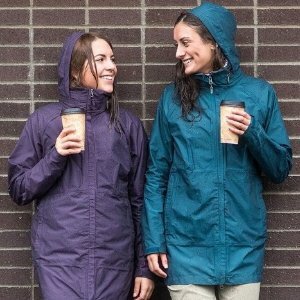 Marmot offers the Marmot PreCip Jacket for $49.99($100). 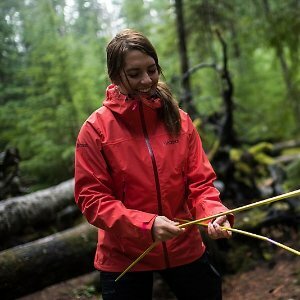 Marmot offers an End of Season Sale extra 20% off, via coupon code "EXTRA20 ". 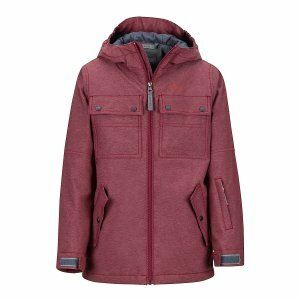 Marmot offers up to 50% off Outdoor Products On Sale. 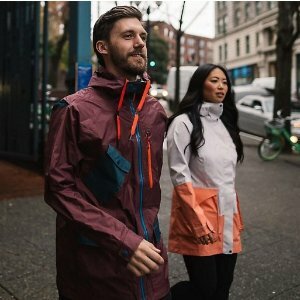 Marmot offers 30% off Marmot Sitewide On Sale via coupon code "30MORE". 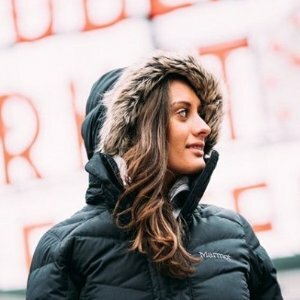 Marmot offers up to 50% off Black Friday Sale. 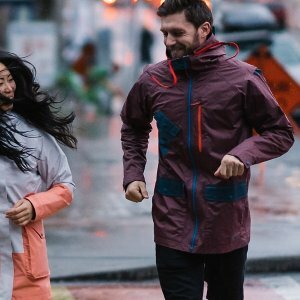 Marmot offers up to 50% off sale + 25% off full-price items. 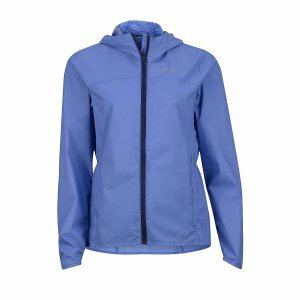 Marmot offers up to 50% off Women's Outwear On Sale. 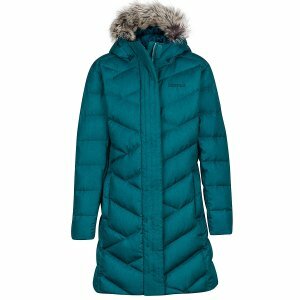 Marmot offers an extra 20% off 50% Off Sale Items via coupon code "EXTRA20". 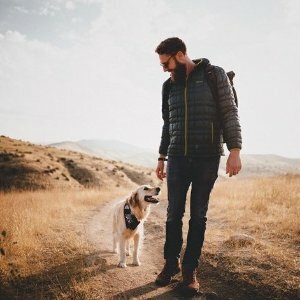 Marmot offers an up to 50% off + extra 20% off Men's Sale Items via coupon code "EXTRA20". 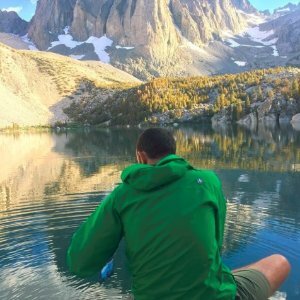 Marmot offers 25% off sitewide Labor Day Sale via coupon code "SAVE25". 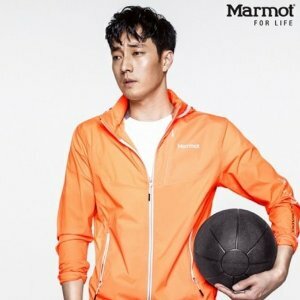 Marmot offers 25% off on Outdoor Apparels, Accessories, via coupon code "SAVE25". 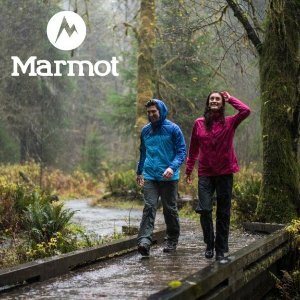 Marmot offers an up to 50% off+ extra 20% off on select styles via coupon code "EXTRA20". 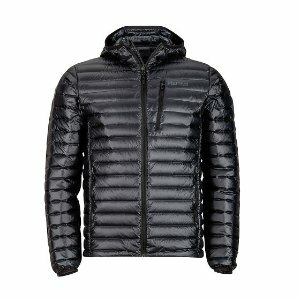 Marmot offers an up to 50% off+ extra 20% off on select styles， via coupon code "SAVE20". 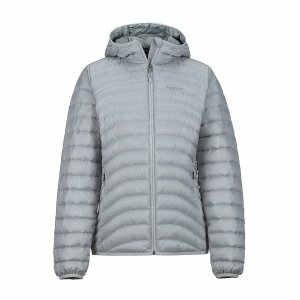 Marmot offers Up to 50% Off. 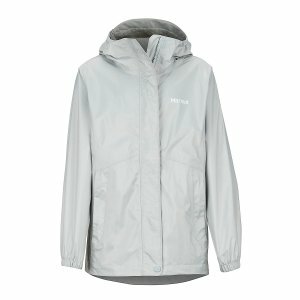 Marmot offers an extra 25% off Kids Past Season Items via coupon code "FIREWORKS". 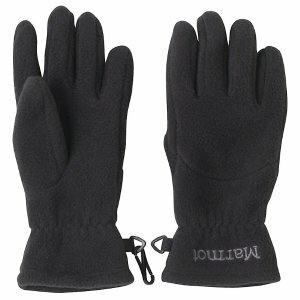 Also take 20% off on full price equipment, and 25% off full price apparel & accessories via the same code. 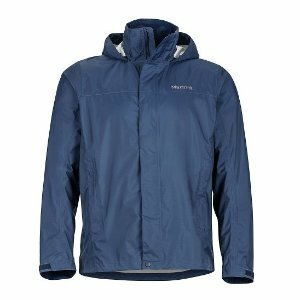 Marmot offers an extra 25% off+ free shipping Sitewide Sale via coupon code "FIREWORKS". 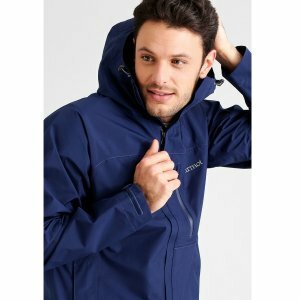 20% off full price equipment via coupon code "FIREWORKS". 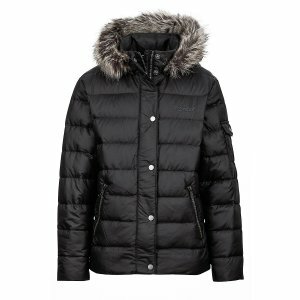 Receive extra 25% off past season items. 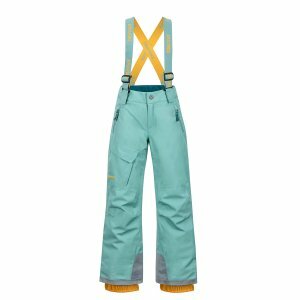 Past season items noted by 'SAVE' on the color square.